Harper Collins; 'Giants Bread' read by George Cole. 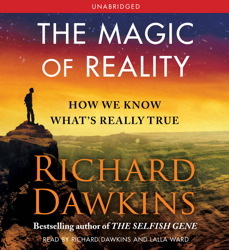 Strathmore Publishing; 'The God Myth', 'The Origin of Species' , 'The Greatest Show on Earth' , 'Voyage of the Beagle', ' T he Selfish Gene', 'The Magic of Reality' and 'The Blind Watchmaker' read by Richard Dawkins and Lalla Ward. 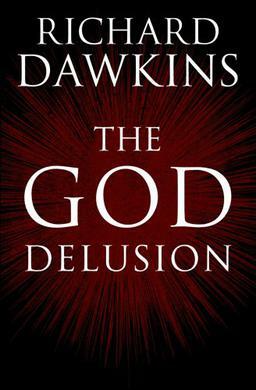 Random House Audio; ' The God Delusion' - an AudioFile Earphones Award Winner. Naxos Audiobooks; the unabridged 28 CD edition of 'Little Dorrit', award winning 'Great Expectations' and many other Dickens titles and Homer's 'The Iliad' and 'The Odyssey' all read by the RSC actor Anton Lesser. Canongate Audiobooks; in an ingenious and spellbinding retelling of the life of Jesus, Philip Pullman narrates the most influential story ever told. 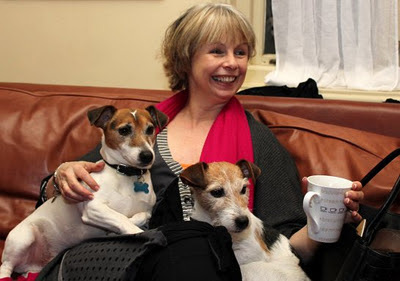 Ladbroke Leisure; Doctor Who's 'Shada' & 'The Leisure Hive' read by Lalla Ward, who was Romana in the original television series with Tom Baker. If you are a Doctor Who fan you can listen to Lalla's interview with Graham Norton on Radio 2. 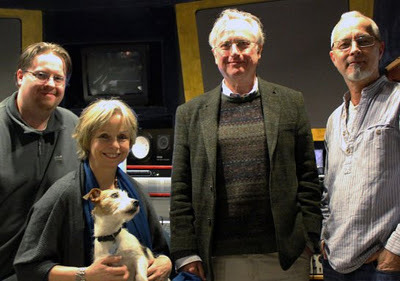 Neil Gardner, Richard Dawkins, Lalla Ward, Mickie Taylor, Molly & Wally.